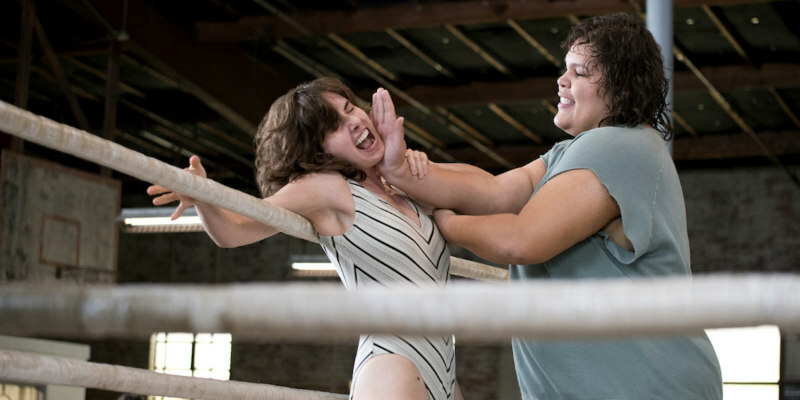 Netflix have released new promo art for their upcoming '80s set wrestling drama. 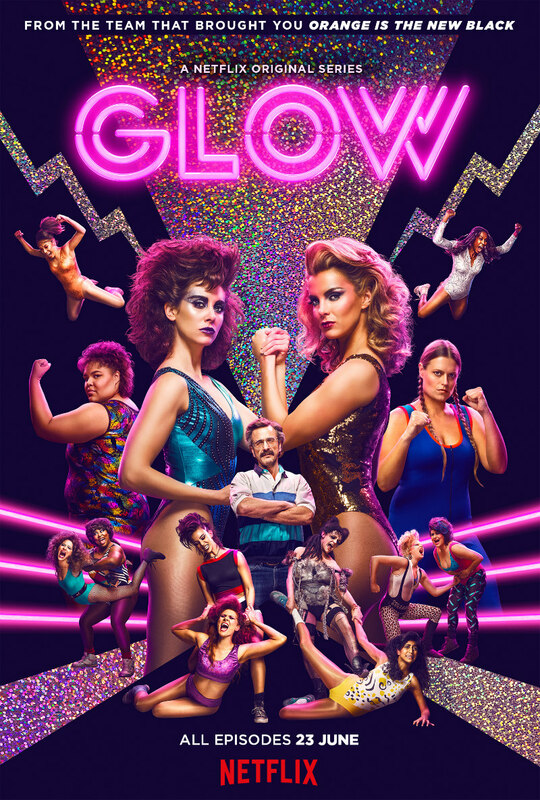 June 23rd sees the premiere on Netflix of its highly anticipated new original series - GLOW, a comic drama set during the '80s heyday of women's wrestling. Alison Brie stars alongside Marc Maron in the series, which is executive produced by Orange Is the New Black creator Jenji Kohan.